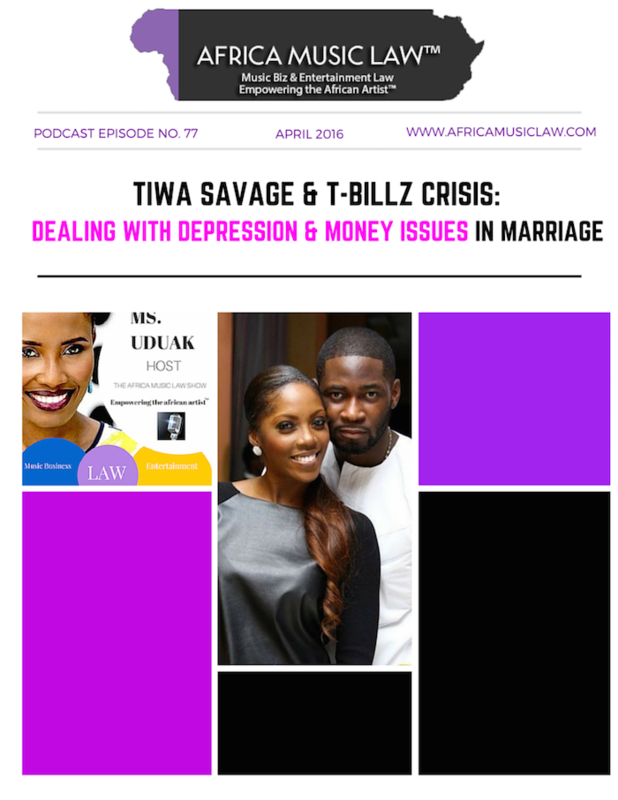 Earlier today, crisis rocked Nigeria & Africa’s entertainment industry when the husband of Nigerian American R&B megastar Tiwa Savage allegedly took to instagram to accuse her of infidelity and threaten suicide. Shortly after, media reports claim he actually attempted to commit suicide by jumping off a bridge but luckily his industry colleagues who were made aware of his threats; among others, saved him. He is now allegedly safe and with loved ones. 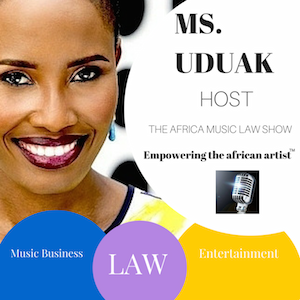 In this 77th episode of The Africa Music Law Show, host Ms. Uduak invites a fellow attorney and industry colleague with family law and counseling experience to provide insights on dealing with depression, money issues and other issues in marriage. Please also find mental health resource below. Dealing with mental health issues in marriage and the home. Dealing with money issues in the home. 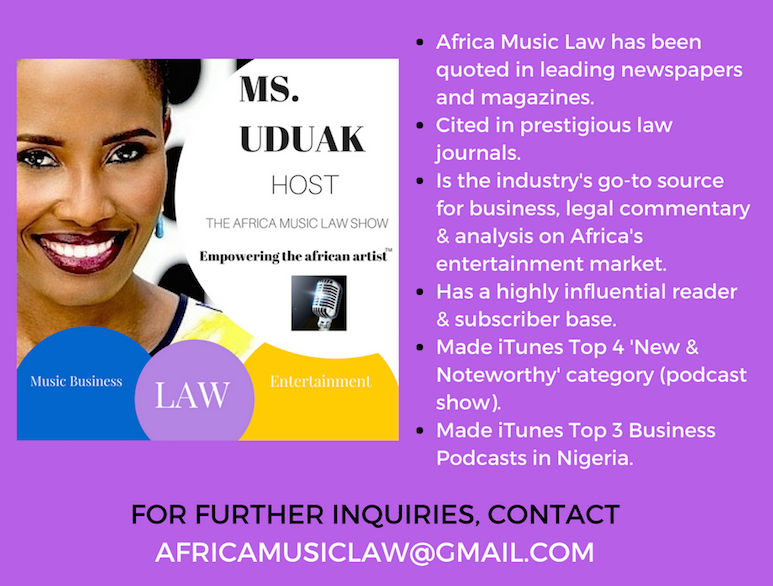 Dealing with role changes in a marital relationship. Dealing with cultural issues when marital roles change. 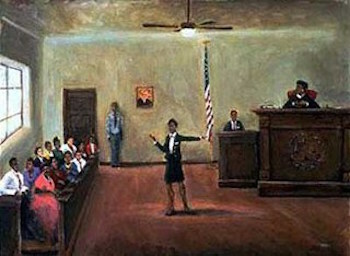 Dealing with accusations of infidelity. The National Suicide Prevention Lifeline is available at 1-800-273-8255, along with numerous online resources.